Sleep is the answer to everything. 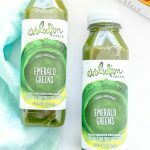 For beauty, skin health, hair growth, cell repair and restoration, reduced inflammation, immunity, balanced hormones, energy levels, mood, stress levels, eating habits… sleep factors into all of these. It isn’t always that easy though, because there are many things that factor into a good nights rest! Activity levels, staying up too late, alcohol, caffeine, sugar, stress… ugh. Sometimes it feels like you just can’t win. 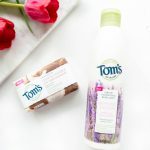 Occasionally, I struggle with falling asleep which is why I started a nighttime routine to unwind. Following a regimen has helped me immensely and is something I look forward to each night. Every aspect of life improves after 7-8 hours of deep sleep. 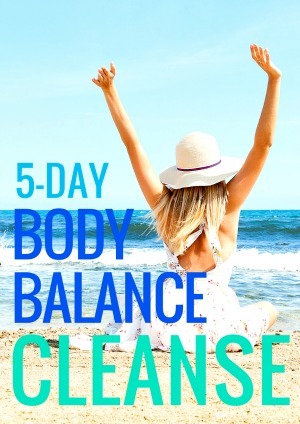 Do that for a week straight and you’ll feel like a new person! No grogginess, wake up feeling refreshed. Right around the same time I started a nightly routine, I started drinking magnesium tea, also known as CALM tea . WOAH. This stuff is liquid xanax, or at least it feels like what I think a xanax would feel like because it zens me out and puts me right to sleep. 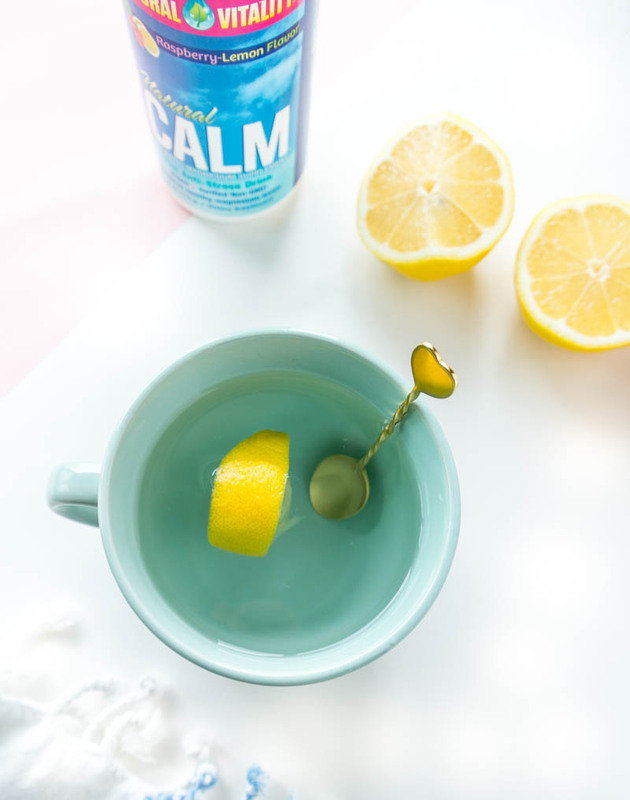 If you want a calming, anti-stress, put-me-to-bed nighttime tea, CALM tea is your answer. I can’t even begin to say enough good things about it. 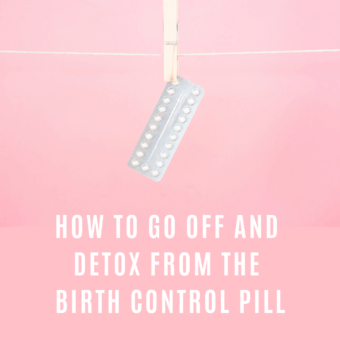 After sharing it on snapchat and insta stories, many of you asked for a post on it but before sharing it here on the blog, I wanted to test it out for a couple months. Now that I’ve gathered my thoughts and am ready to re-purchase CALM on amazon, I thought it was a good time to let you in on my beauty sleep tip. Maybe I was deficient in magnesium or maybe its just a placebo effect but whatever it is, its working because I’ve been sleeping like a baby which means more energy and more productivity throughout the day (except for last week when I stopped drinking caffeine) but overall, it has made a hugely noticeable difference. Sometimes I worry too much. I overthink everything, especially right before bed, which is also a great time to stress about all of the things on tomorrow’s to-do list. My mind starts racing and I stay up too late worrying and yeah… it’s super unhealthy. I’m fully aware! SO, a combination of my bedtime ritual and sipping on magnesium tea has provided much relief in the sleep department. Aside from totally knocking me out and relaxing my muscles, magnesium is an essential mineral needed for over 300 chemical reactions to take place in the body, and many of us are in fact deficient! 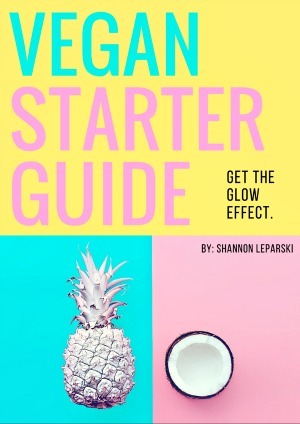 Yes, it’s also vegan. 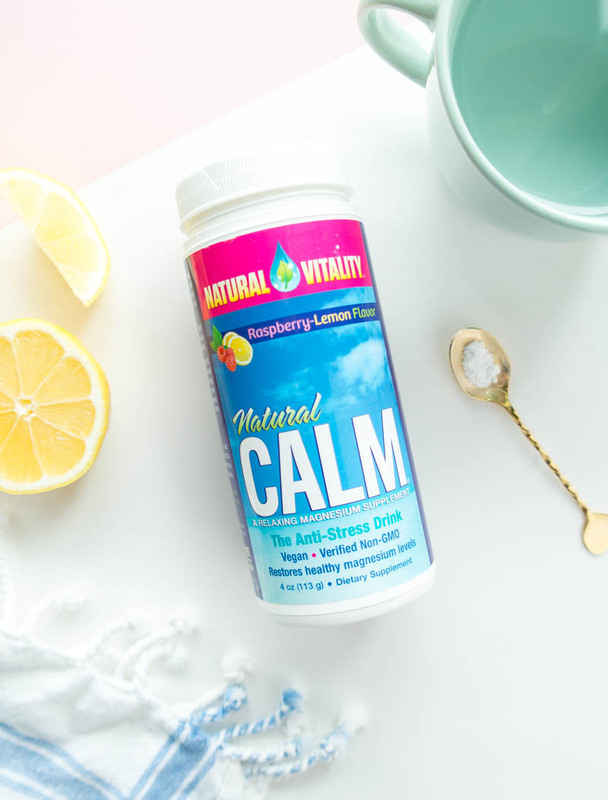 Helping me wind down at night while promoting peaceful sleep was enough for me but obviously, magnesium is important for keeping us balanced and reducing stress/anxiety levels. 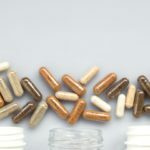 UPDATE: Please check out this vegan supplement post on the differences between magnesium citrate and magnesium glycinate. 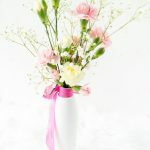 The citrate form (which is what the CALM tea is made from) is more for digestion and winding down at night while magnesium glycinate will actually restore magnesium levels and help with hormone balance. 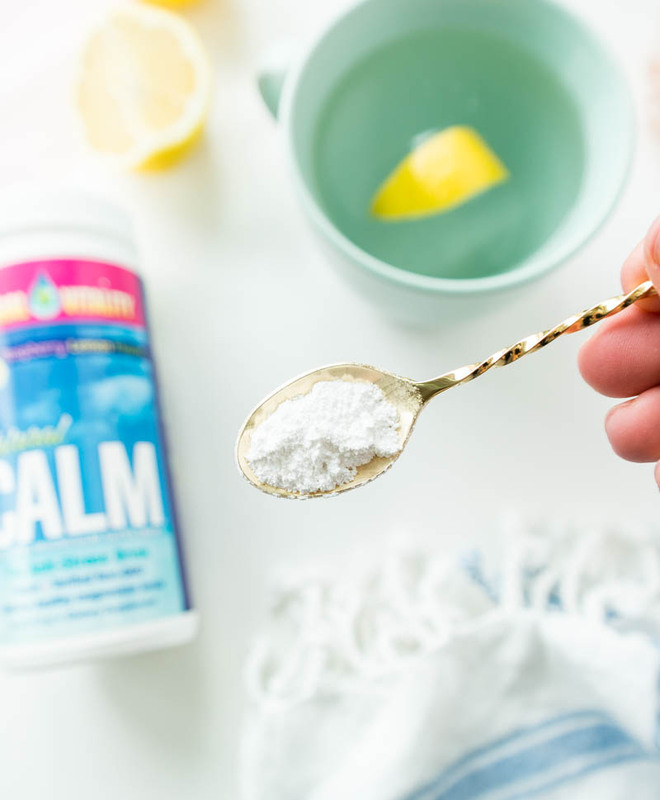 Place 1-2 teaspoons of CALM powder to a coffee mug (I like the raspberry-lemon flavor). Let it fizz, then stir. I sometimes like to add in a squeeze of lemon to make it extra lemon-y, but it’s already slightly sweet so no need for a sweetener. *Start out with 1/2 teaspoon and work your way up to 2 teaspoons. 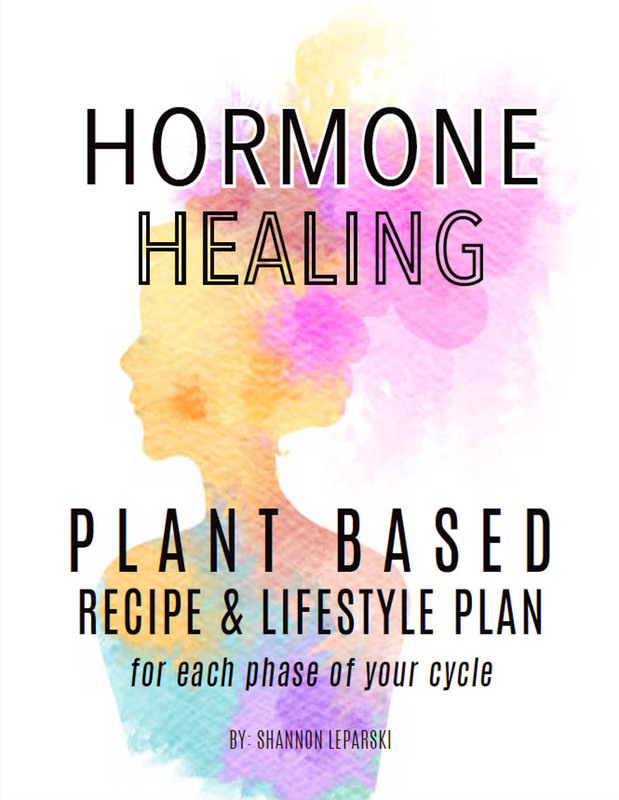 You can even double up during the luteal phase of your menstrual cycle to help with bloating! Anyone else love magnesium? Please share in the comments below!! Oh I haven’t seen watermelon! That sounds super yummy! Where did you find it?! I started using it for my menopause symptoms. Just helps to ease the flushes, etc. I drink to in the morning as a cold drink to start my day. I’ll have to try the hot to end my day, thanks for the idea! Love this! 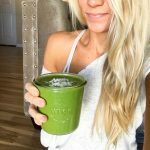 I gave up caffeine for one month (just finished) and I’ve had such great energy!! Instead I’ve upped the fruit I eat and I’ve been having less energy dips and much better sleep. I’ll try this tea too! I love that magnesium drink. I’ve been giving it to my kids for a while and it really helps calm them before bed! !